Fave fictional character: Among my favorite characters are Mr. Satan of Dragonball Z, Killer B from Naruto, and Kratos from God of War. 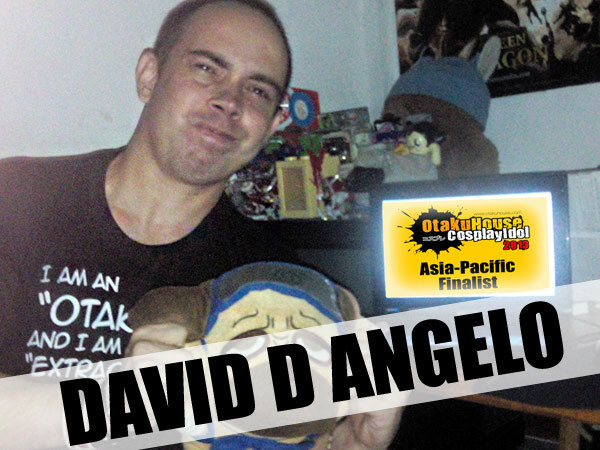 First and foremost thanks for supporting me for the Otaku House Cosplay Idol 2013. It is a great honor to be once again included here. 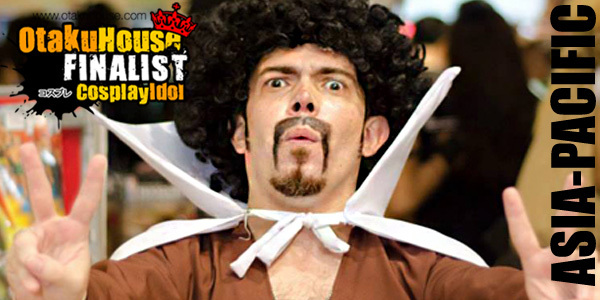 I am hoping that with your help I will be able to land on the top 3 of the Asia-Pacific Cosplay Idol 2013. For evy vote that I will have I will personally donate 1 peso to the Red Cross to support the victims of Typhoon Yolanda as an added advocacy to helping them. 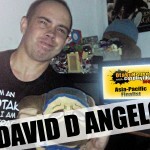 Again thanks and do vote and share this as well. 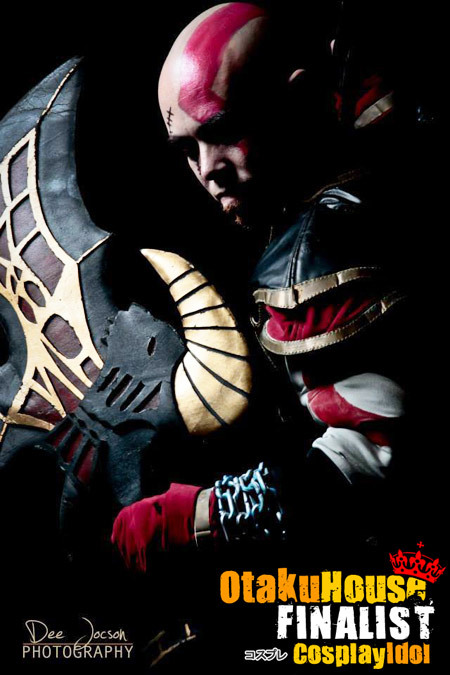 Description: Kratos is one of the cosplay which had made me won many competitions in the Philippines due to my performance and characterization. The costume is made by Ynok's Dress Shop, as for the make up I commonly do it with the help of friends. 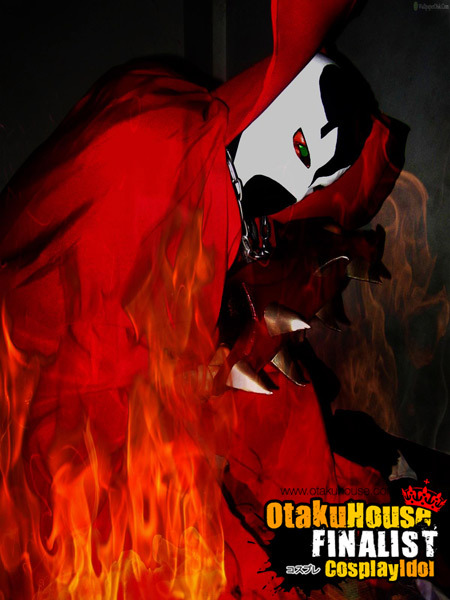 Description: Spawn is perhaps one of the most popular toy collectible and also has the most number of variations. This costume was made by Devangelic Shop/ I have not yet released this cosplay in any convention. 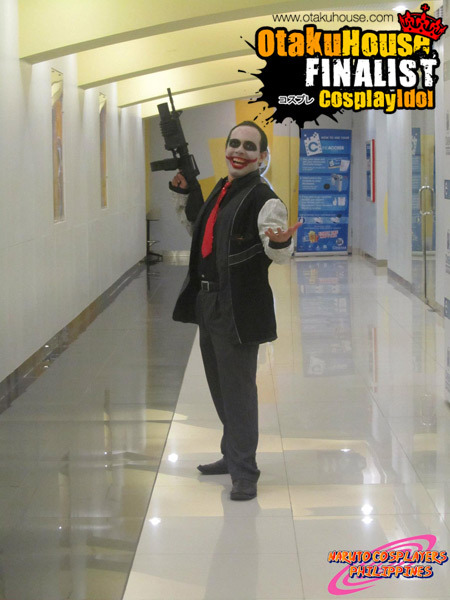 Description: Joker is one of the main protagonist in Batman The Movie. I enjoyed cosplaying this character because he is eerie and also evil. This is one of my rarest cosplay since I commonly cosplay bald characters.